For Magnolia, TX pool owners, we offer 3 different pool service levels: Full-Service Cleaning, Partial Service, and Chemical-Only Service. Chemical-Only Service Level Note: Your responsibilities at the Chemical-Only Service Level include fully servicing the pool. You are the primary caretaker of your pool and we simply supply the chemicals to make that possible and properly balance your chemicals each week. 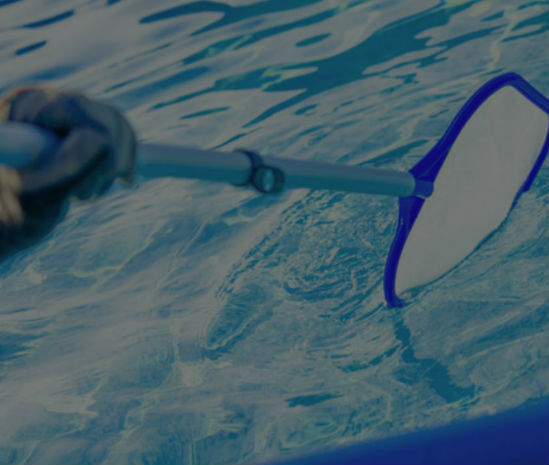 Our Magnolia, TX service technicians provide swimming pool cleaning and maintenance for residential pools, apartment swimming pools, community swimming pools and commercial pools. Your Magnolia, TX service technician will create a pool maintenance report each week that is permanently stored in our system for accurate record keeping and sent to you automatically via email upon completion.